we're off to the races! 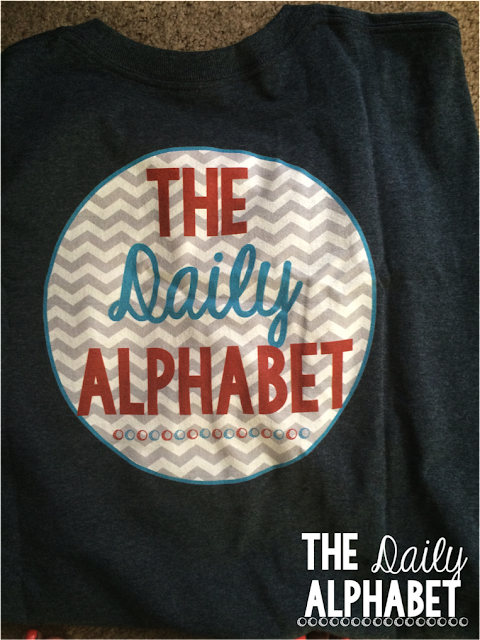 The blog also got a facelift, and I am so excited about it! I love it! points, and I like to pull the best parts from all of them and incorporate them into my classroom. 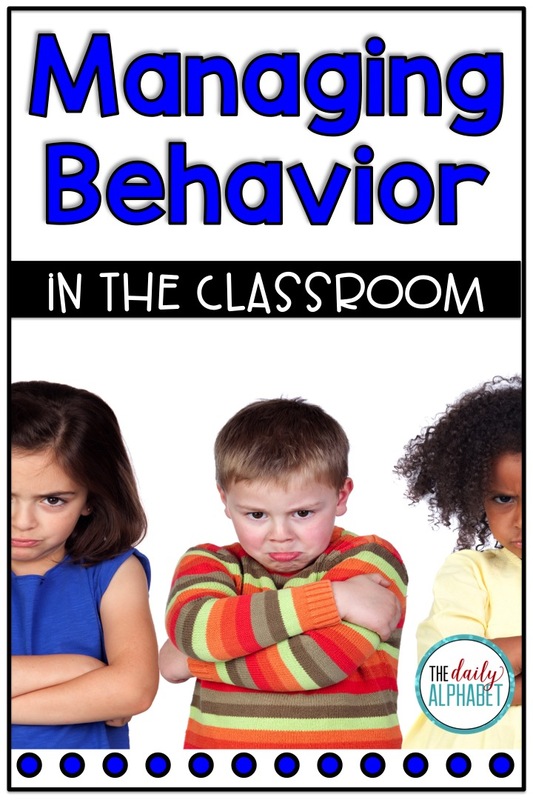 Managing behavior in the classroom is not for the weary! But it can be done! Ok, so now that the hard part is out of the way, here we are! I am a teacher that loves her clipart! they'll be sorry. It's very fluid, and students do move up and down during the day. 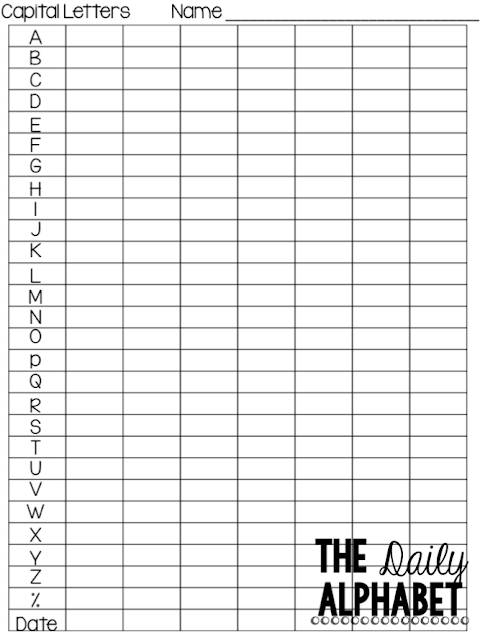 them live by the behavior chart. Students are individuals, and we have to treat them as such. over their behavior. 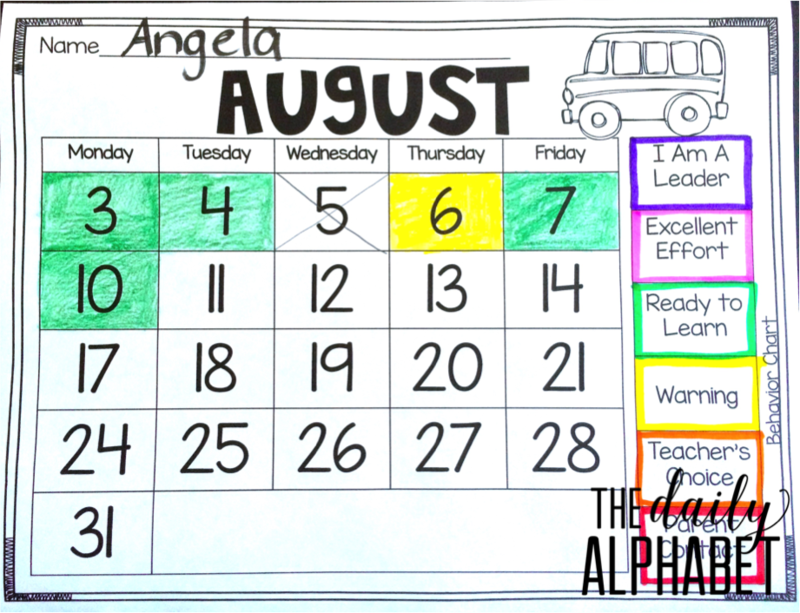 You can find out more about our behavior calendars here. 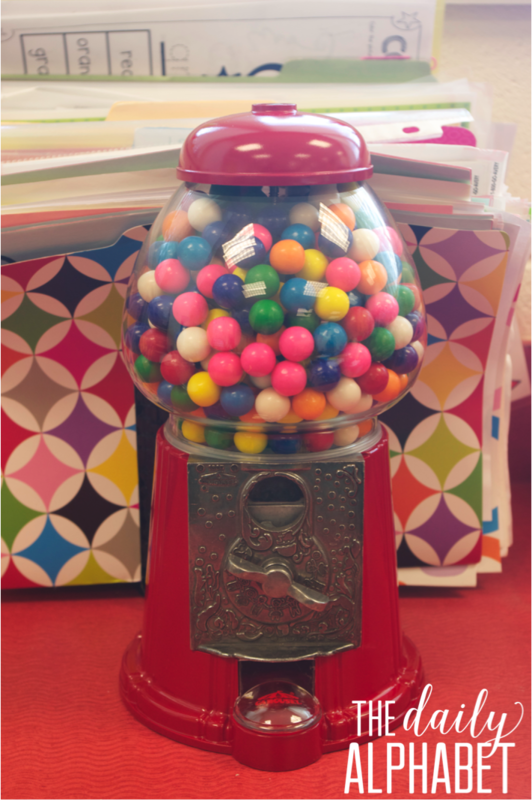 are no rewards and/or consequences, the students are running wild! ....which is why I don't have any pictures......which means I need to get to digging in my cabinets! 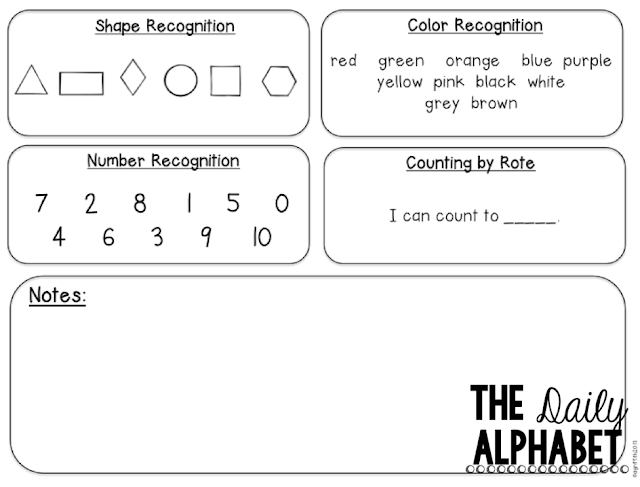 coloring sheets with markets, foam sheets and glitter stickers, etc., etc. week. 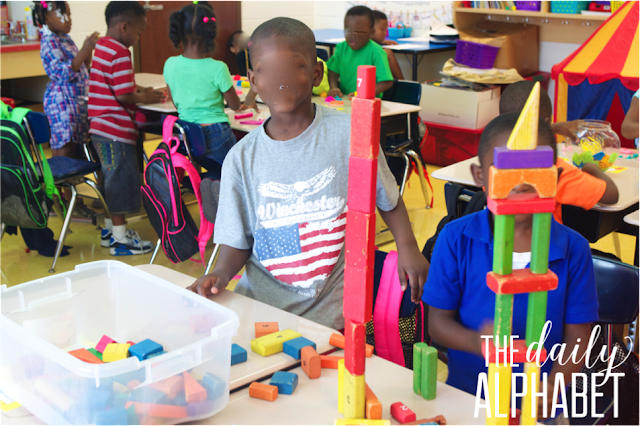 Yes, this means that if a students gets a yellow or an orange or 2, they can still participate. it is so unfair to expect them to be perfect!! up sections, and let me tell you, I rack up!!! 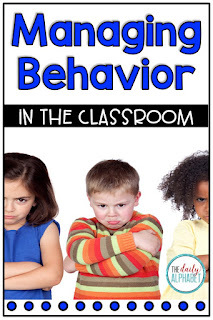 behavior management system you use, it has to work for you as the classroom teacher. took me a minute to realize that it was because it didn't work for me. it goes completely out of the window, because that is what is best for them! I hope that your year is going extremely well, and I'll talk to you later! 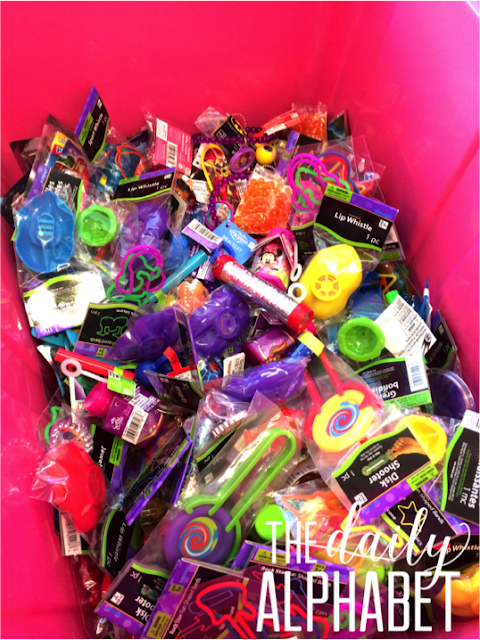 Back to School Freebies & More! This past Thursday, our kiddos came to school. And I think during the week I took on too much!! You know how you can be stressed out and you don't even realize it? For two days straight I had a serious headache, the worst I've ever had. the covers and slept some more, lol!! because it will let you know by shutting down!! 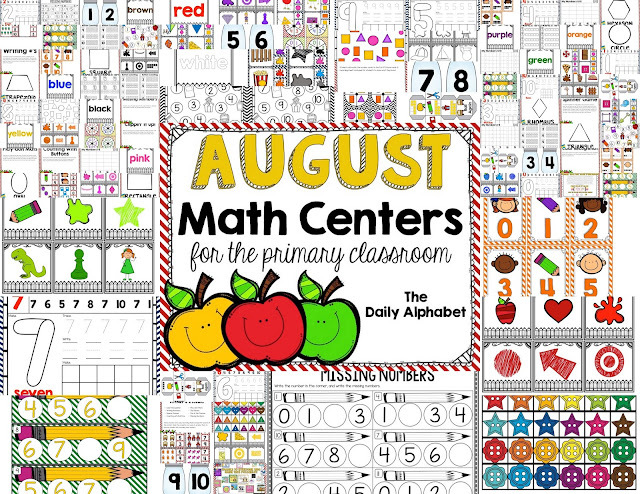 here to share some freebies to help you get the year started off right! 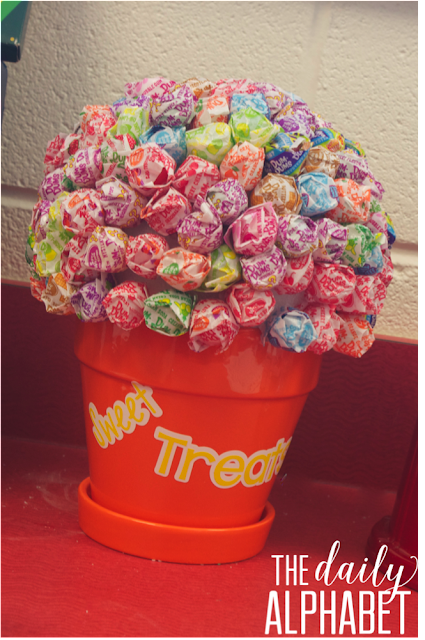 Click on any of the pictures for your freebie! Here we go! 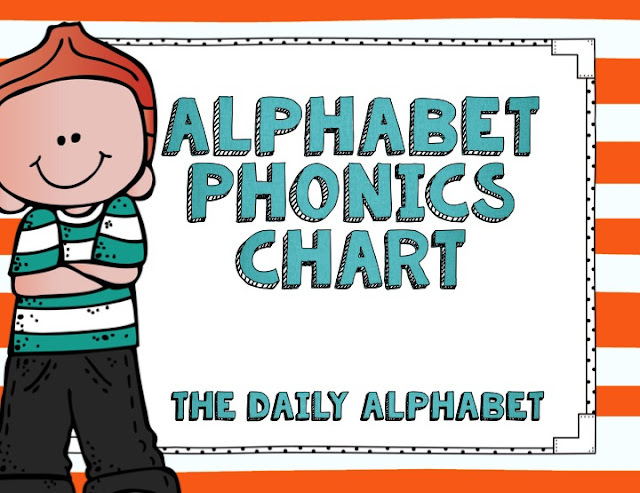 I put them in their take-home binders, fluency folders, etc. You name it, I've done it! 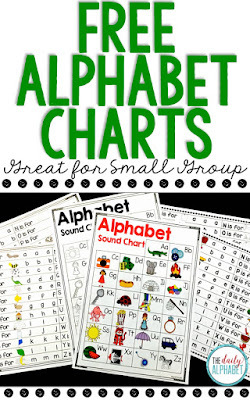 This freebie includes Phonics Chant Charts, and an Alphabet Sound Chart. Black and white versions are included as well. 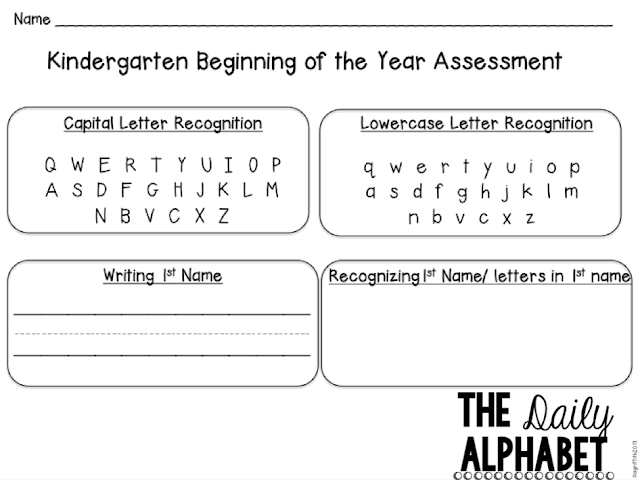 Next up is the baseline assessment that we use. 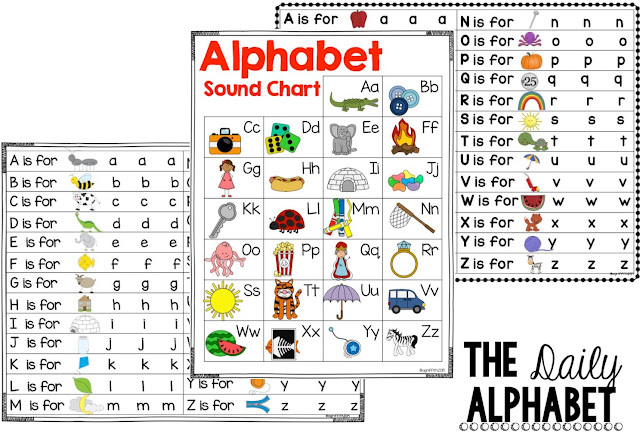 There is also a version that includes letter sounds if you wish to assess it. 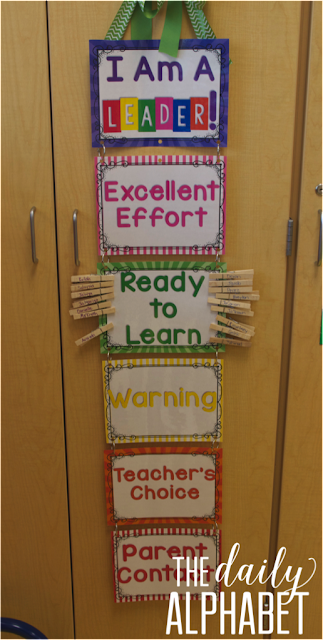 ....lucky you if it is, but this is hard for the kinders that come into my classroom. The student pages are below. 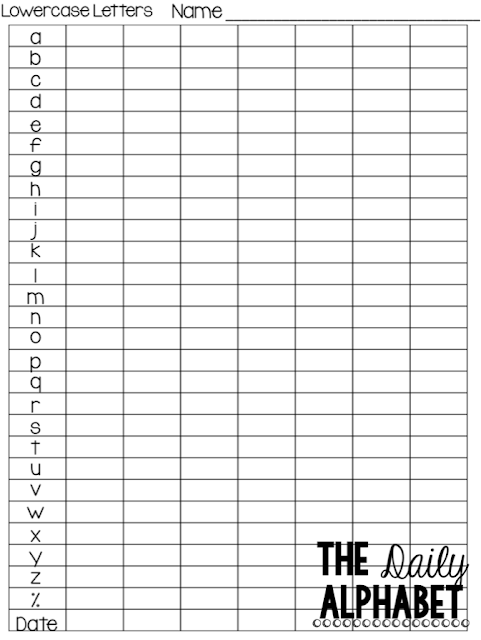 After I assess the students, I like to keep up with their letter recognition by using these sheets. Ok, last freebie!!!! 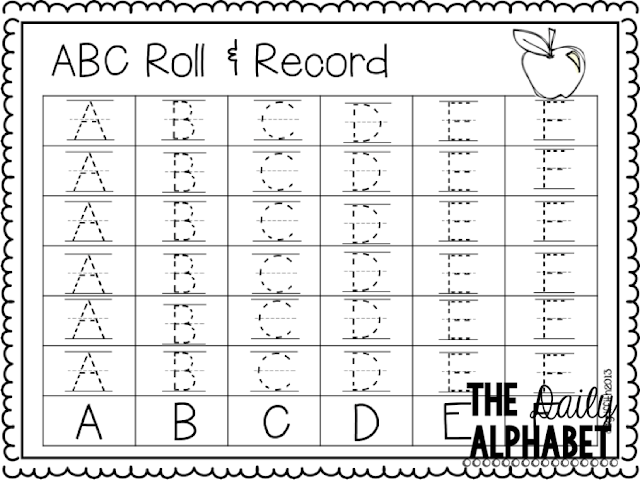 Roll & Record!!!! 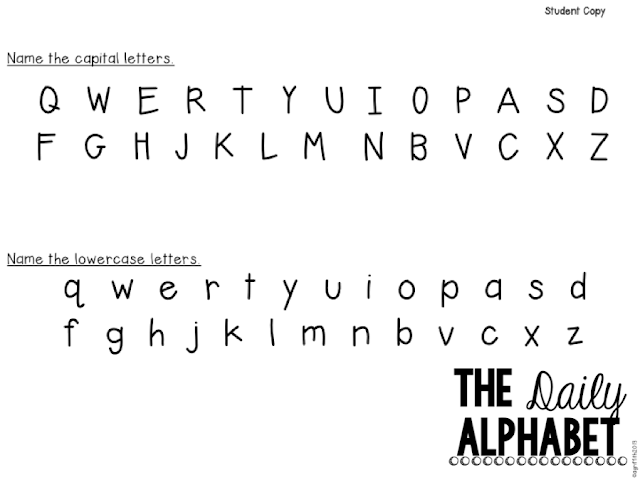 one where they trace the letters, and one where they write it. 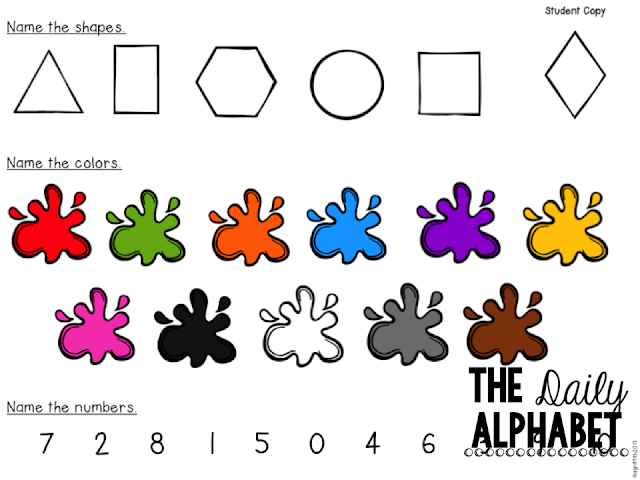 then make sure that you check out A+ Images! They do awesome t-shirts, and you can even upload your own design! Check out the one that they did for me! 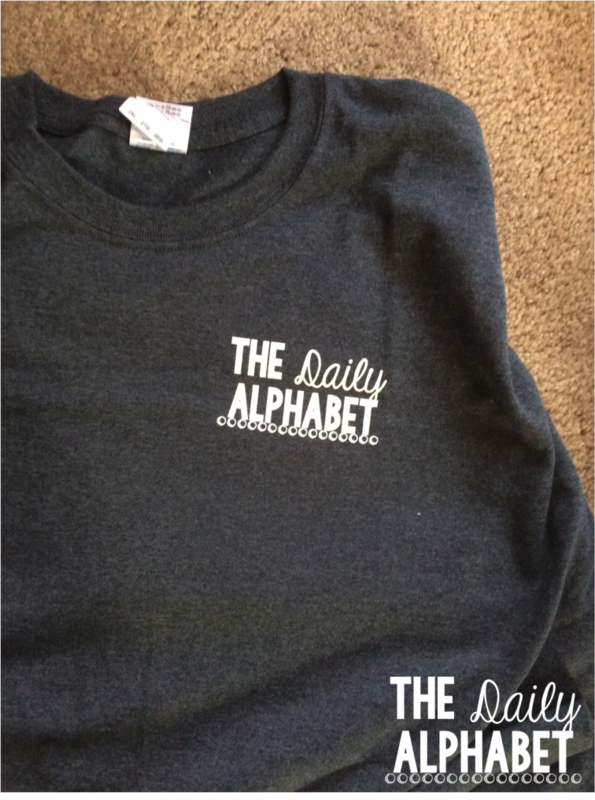 I also picked up a shirt from their booth in Vegas....isn't it just the cutest? Go on and check them out! well boo-boo to you, lol!!!! Handwriting, Math & a Sale! ....which do you want first? Ok, I'll give you the bad news!!! for teachers in my district. Oh well, on to the good news! I got around to completing some packs! 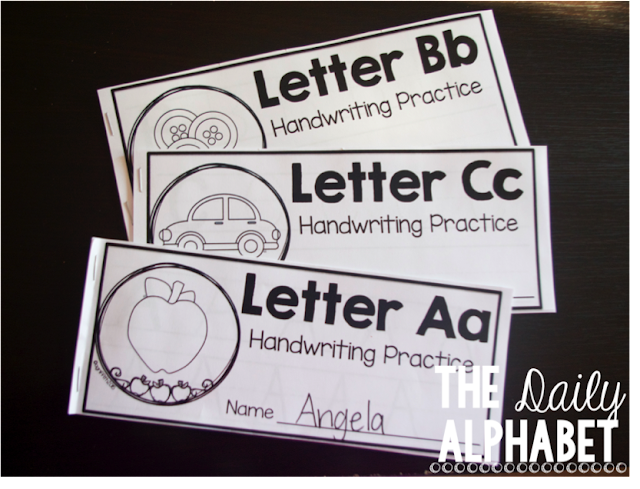 First up is Handwriting Practice with the Alphabet! 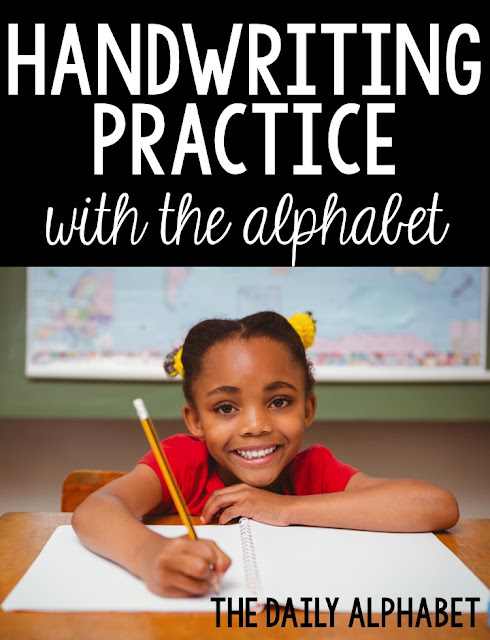 More likely than not, my kiddos always need handwriting practice! I wanted something that could be easy to do, and easy to prep! 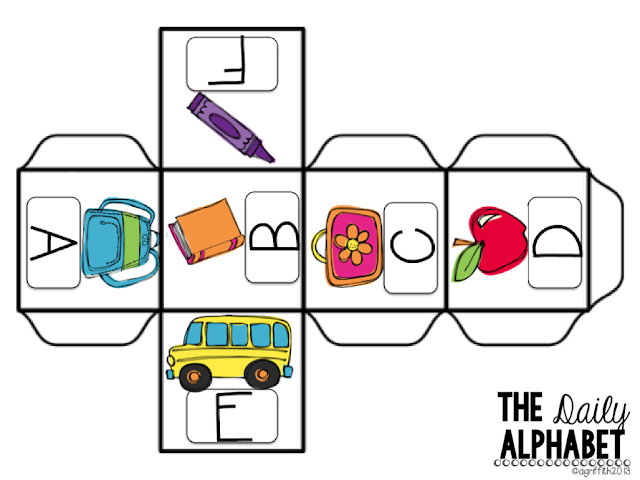 Besides the cover page, there are three pages for students to practice letter formation. 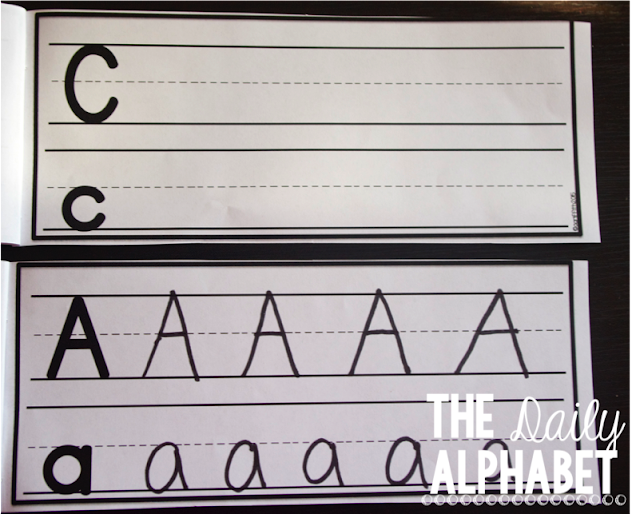 They will trace and write the capital letter. 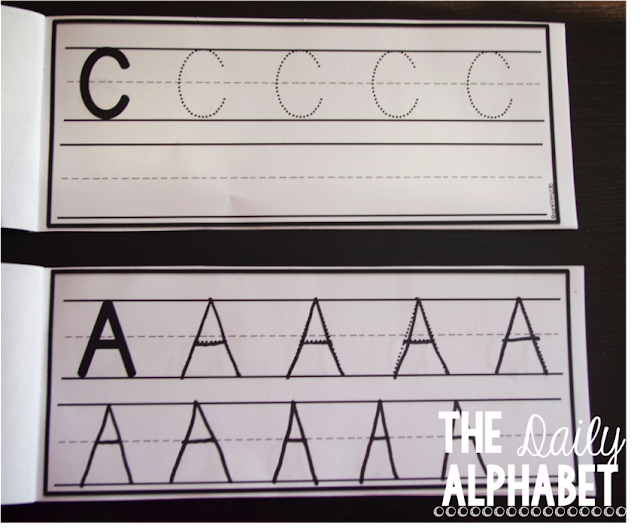 Trace and write the lowercase letter. 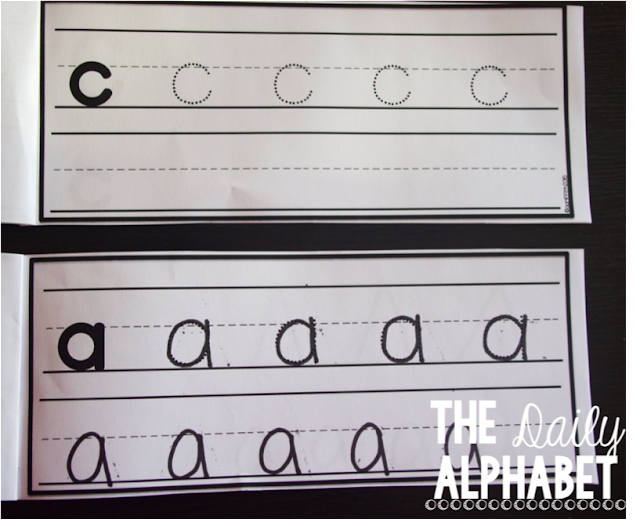 On the last page they will write the capital and lowercase letter. Click on any of the pictures to view it in my store! 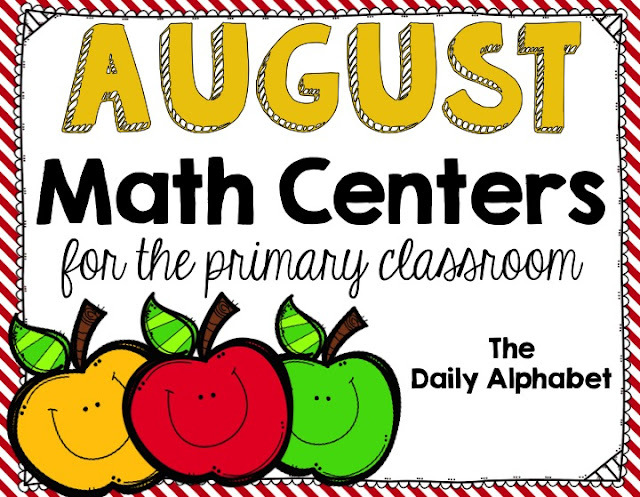 .....so...monthly math centers for the primary classroom was born! 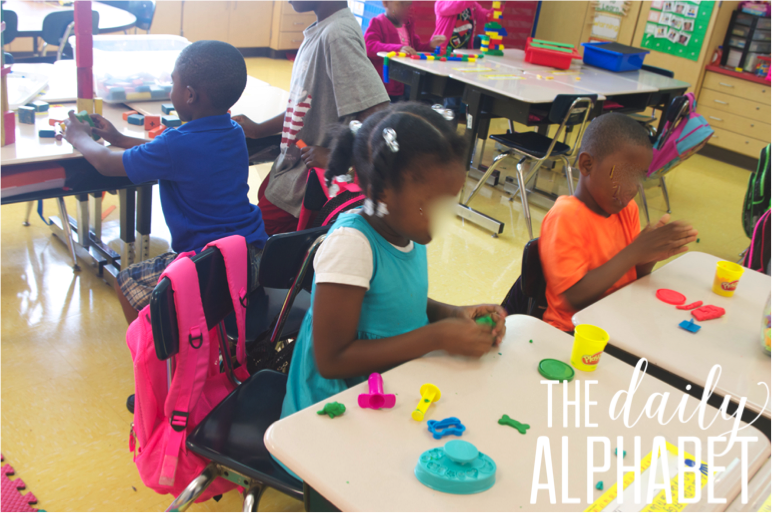 such as number recognition and writing, colors, shapes and more! 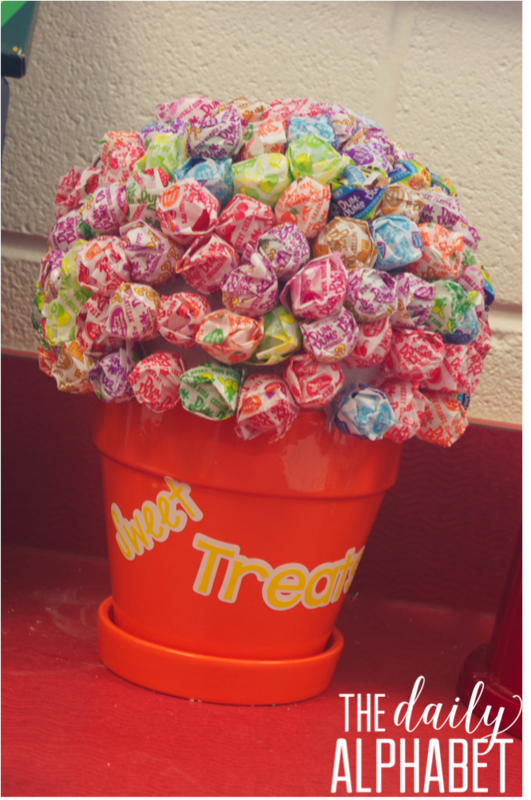 Click on the pictures to view it in my store! 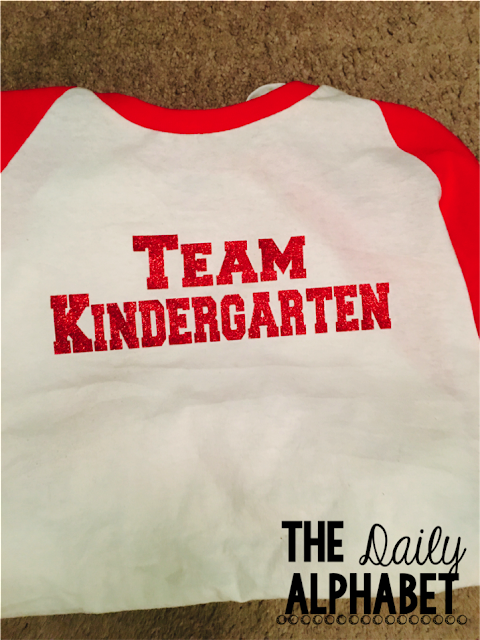 The back to school sale on TPT begins tomorrow! I'm off to fill up my cart and leave some feedback so that I can use those TPT credits!